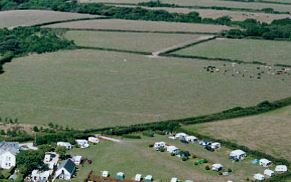 Trevella Caravan and Camping Park has been voted one of the very best in Cornwall, and it's easy to see why. 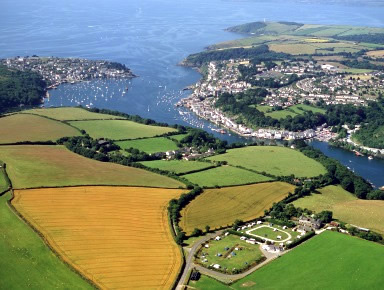 The park's rural setting includes two secluded fishing lakes, sweeping views of the Cornish countryside, and wonderful Crantock Beach is nearby. During the school holidays the Trevella Ranger runs free adventure activities, and there are no bars and evening entertainment so a small and friendly atmosphere is assured. 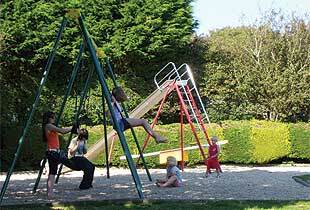 The Laurels Holiday Park, Cornwall is situated in North Cornwall, just six miles from Padstow. As a family run park, our wish is to make sure your holiday is everything you want it to be. 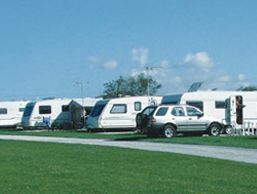 Trevarth Holiday Park is a small family run caravan and camping park situated in the heart of beautiful Cornwall, England. Trebellan Park is nestled in the picturesque Trebellan Valley deep in the heart of the Cornish countryside, yet only 2 miles from the glorious golden sands of Holywell Bay. 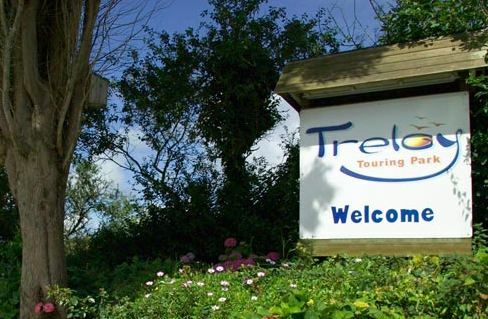 At Treloy Touring Park in Cornwall we offer families and couples a warm welcome to a beautiful part of Cornwall. 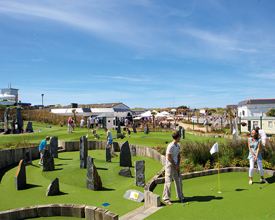 Conveniently close to the busy town of Newquay and some amazing beaches, but tucked away from the crowds. 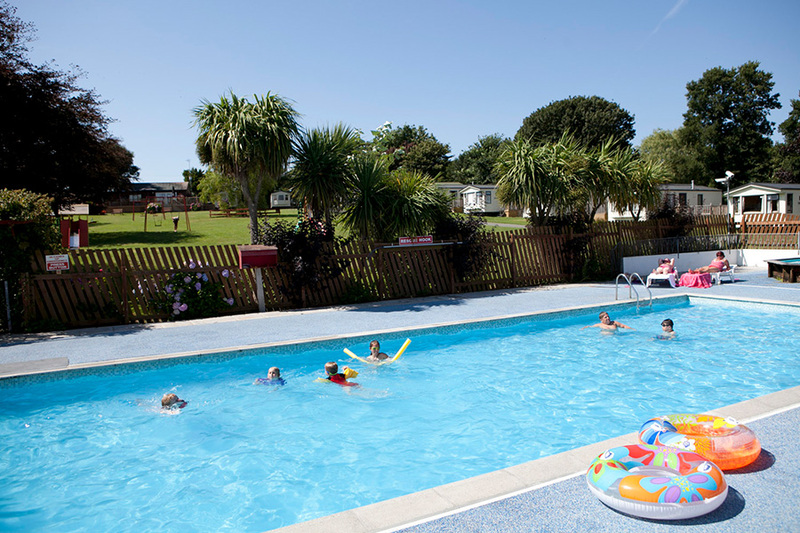 Atlantic Coast Holiday Park is a quiet and friendly 4 star holiday park, lying close to the sand dunes of the glorious St. Ives Bay, near Hayle in Cornwall. 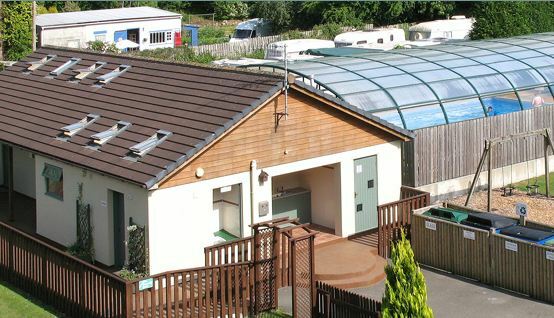 Sun Valley Holiday Park in St. Austell, is everything that you would expect to find while on holiday or camping in Cornwall. We're a local Cornish family and we promise you a warm and friendly welcome. Being experts in the world of camping and caravanning we know it's the little touches that can make your holiday. 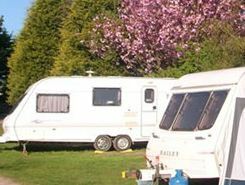 Set in rolling countryside between Padstow and Wadebridge, this campsite and caravan park is part of a working, family run farm.